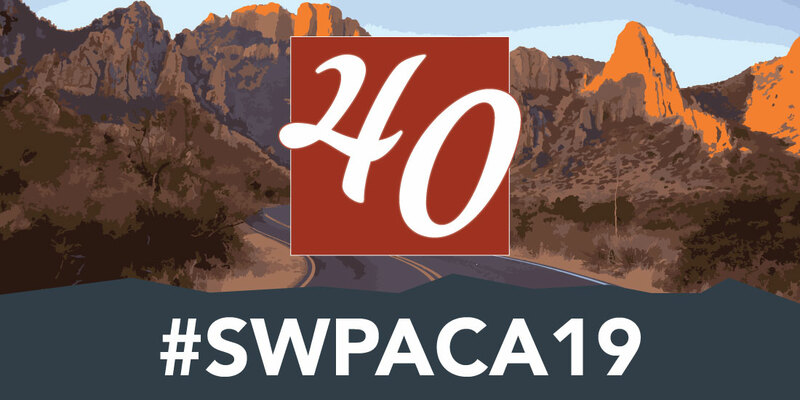 The Southwest Popular/American Culture Association (SWPACA) is pleased to announce the creation of The Michael K. Schoenecke SWPACA Leadership Institute, which will debut at the SWPACA conference, February 11-14, 2015 in Albuquerque, New Mexico. 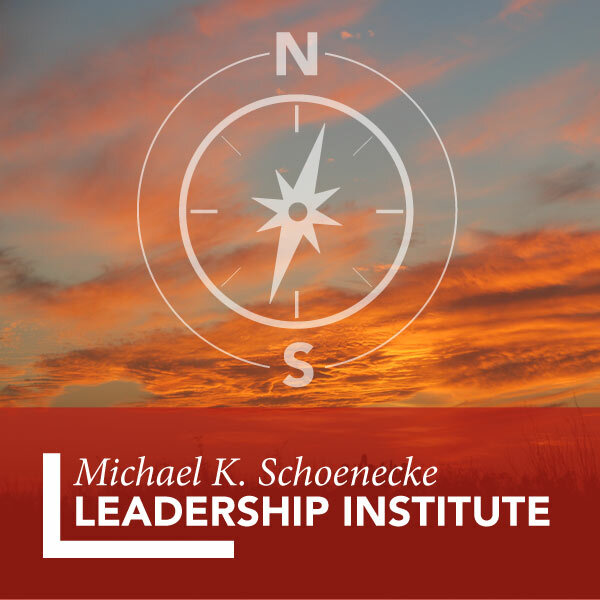 The Institute is named in honor of Southwest PCA co-founder Michael Schoenecke, who, with Peter C. Rollins, established the Southwest/Texas PCA/ACA (now SWPACA) in 1979. Since that time, generations of scholars have shared and celebrated popular culture studies at the organization’s annual meeting for over 35 years. The Michael K. Schoenecke Leadership Institute will serve as an opportunity for individuals interested in learning about the history of the popular/American culture movement as well as the history of the SWPACA organization, its leadership, and the role the organization plays in promoting the study of popular and American culture. The Institute will further provide venues for individuals interested in serving the organization in a leadership capacity. We extend a cordial invitation for you to join us in Albuquerque, New Mexico, February 11 – 14, 2015 as we celebrate Michael K. Schoenecke’s contributions to the field of popular and American culture and as we welcome a new generation of scholars to the Southwest PCA. Further information regarding the Institute curriculum, schedule, and application process will be forthcoming at our website and through our social media outlets.